Dover, Delaware — Chesapeake Utilities Corporation (NYSE:CPK) and its Delmarva-based businesses hope August 11 will serve as a natural reminder for residents to make a free call to 811 prior to any digging project to have underground utility lines marked. 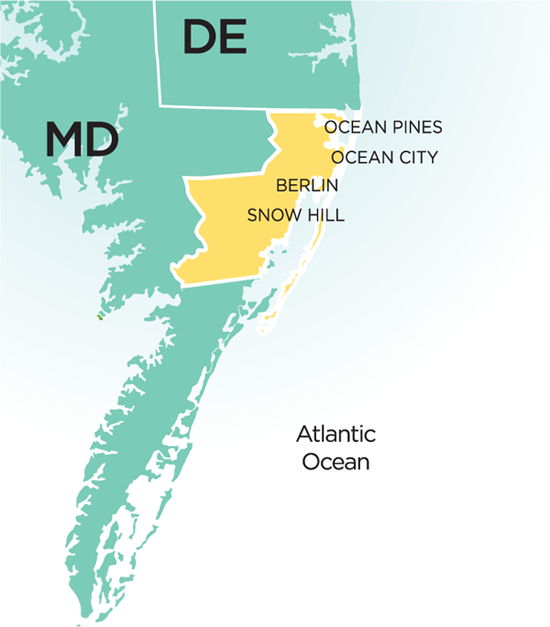 The Company’s businesses operating on Delmarva include Chesapeake Utilities, Eastern Shore Natural Gas, Sandpiper Energy and Sharp Energy. According to Common Ground Alliance (“CGA”), every six minutes an underground utility line is damaged because someone decided to dig without first calling 811. CGA is an association created specifically to work with all industry stakeholders in an effort to prevent damage to underground utility infrastructure and ensure public safety and environmental protection. When calling 811, homeowners and contractors are connected to Miss Utility, the local one-call center, which notifies the appropriate utility companies of their intent to dig. Professional locators are then sent to the requested digging site to mark the approximate locations of underground lines with flags, spray paint or both. The depth of utility lines can vary for a number of reasons, including erosion, previous digging projects and uneven surfaces. Utility lines need to be properly marked because even when digging only a few inches, the risk of striking an underground utility line still exists. Visit www.call811.com or www.missutilitydelmarva.com for more information about 811 and safe digging practices. Chesapeake Utilities Corporation is a diversified utility company engaged in natural gas distribution, transmission, gathering and processing, and marketing; electricity distribution; propane gas distribution and wholesale marketing; and other businesses. Information about Chesapeake Utilities Corporation and Chesapeake’s family of businesses is available at www.chpk.com.